Posting this in the right place this time as this is my version of product importer deluxe. It works great… except for all the google data. 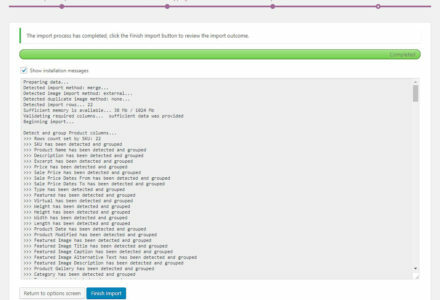 It shows you can match fields for it, there are no errors, it just doesn’t import that data, it skips it and gets everything else right. So what is going on? 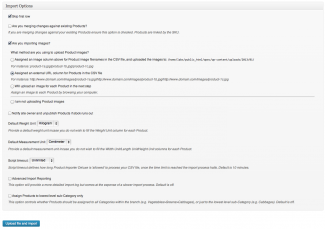 Hi Kim, can you confirm which version of Advanced Google Product Feed that you’re using as well as WP e-Commerce version. This is working with the latest of both on my development sites. 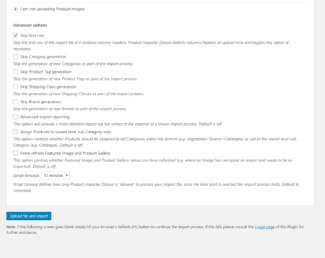 Is it possible to upload products from Amazon? Is there a one click install? 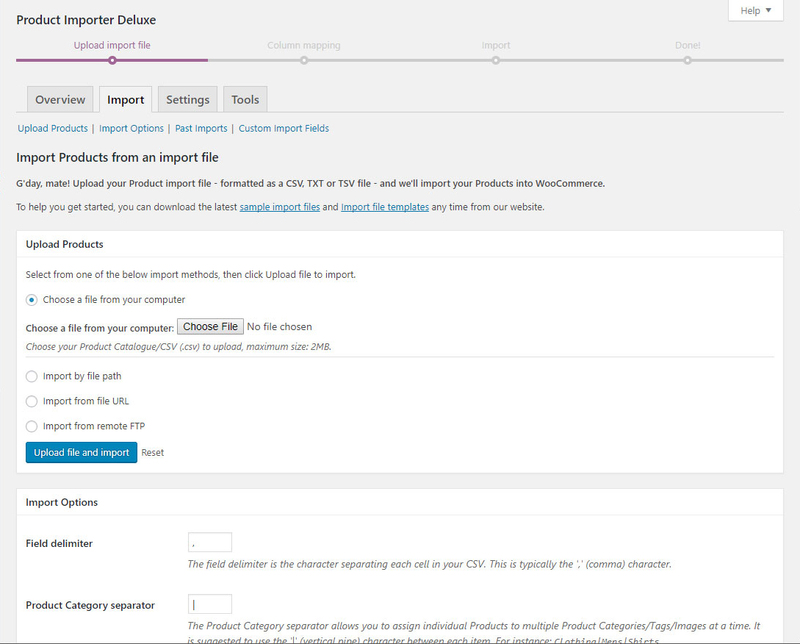 Hi BM, there is no support for importing Products from Amazon. If you would like to raise a feature request please get in touch as I’ll require more information to implement this. 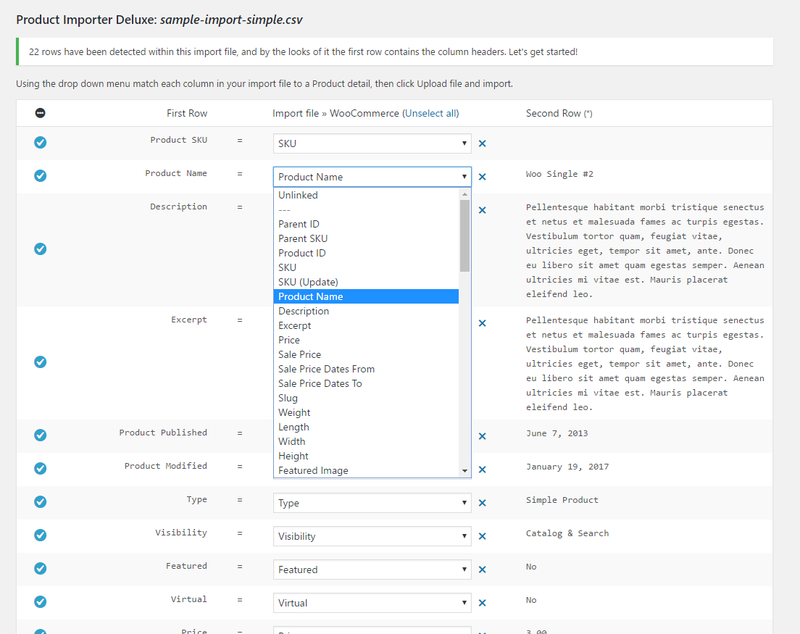 Thanks for the plugin, this plugin is very useful for me, but how could i add a new filed in the csv whose value will store in the database for a particular plugin. Please help me. Hi Brian, if you can further explain what field you’d like to add I can bake it into Store Toolkit or into Product Importer Deluxe for you. 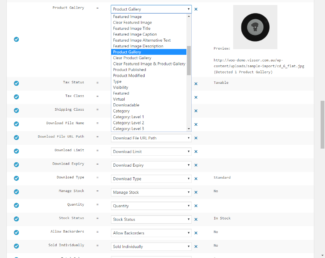 Store Toolkit, Related Products, Wholesale Pricing and a few others all use filters and actions to integrate with Product Importer Deluxe. 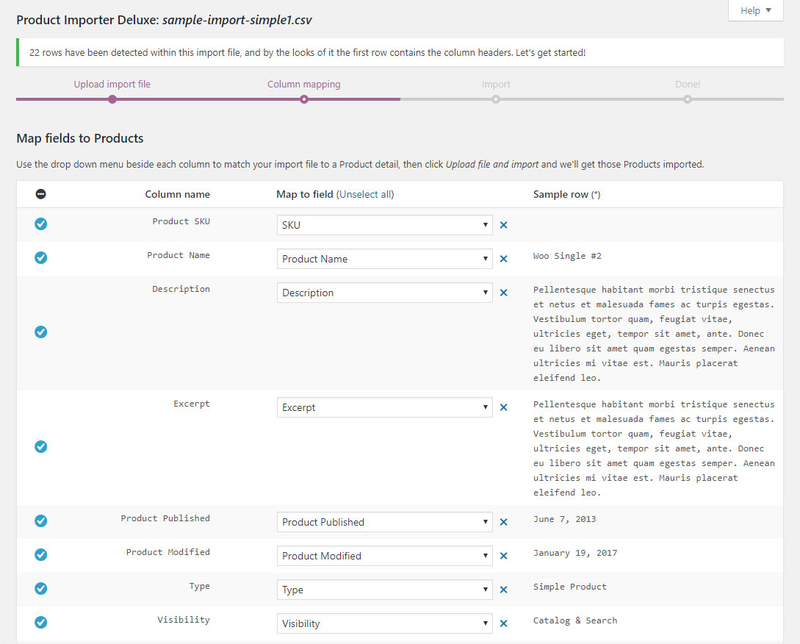 I’ve found a bug with Product Importer and WPEC 3.7.8 … the products are importing, but the permalinks aren’t being added to the db. 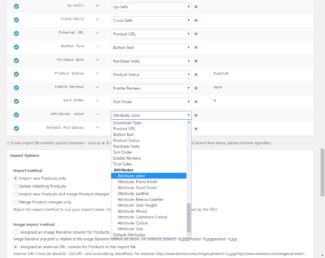 I’ve tried both adding new products and updating existing products and in both cases there aren’t any new additions to ‘url_name’ in the ‘wpsc_productmeta’ table. 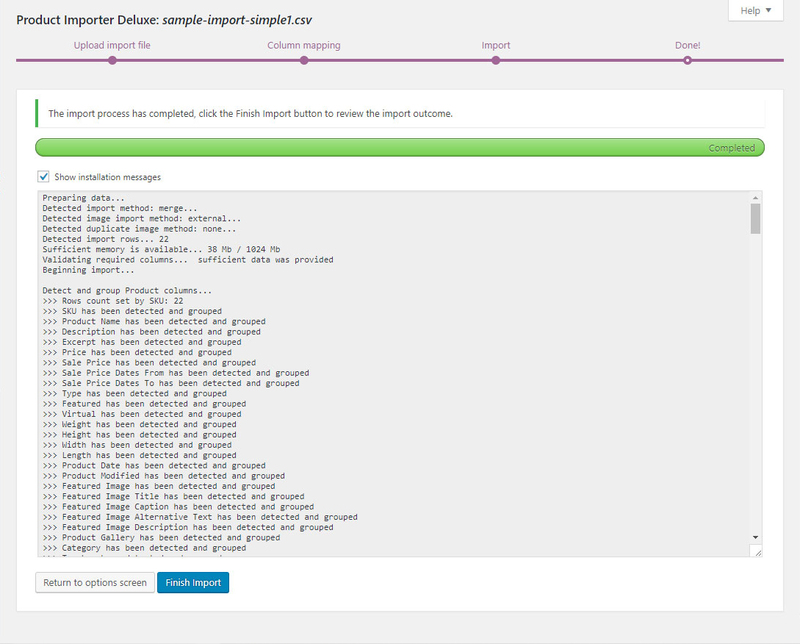 The only way to correct the product’s permalinks is to open each individual product in the back end and click ‘update’ … which works but is a big drag 😉 ..
I’ve tried this on both versions 3.09 and 3.12 of the plugin and both behave the same way. For anyone that’s had a similar problem I’ve created a work around. 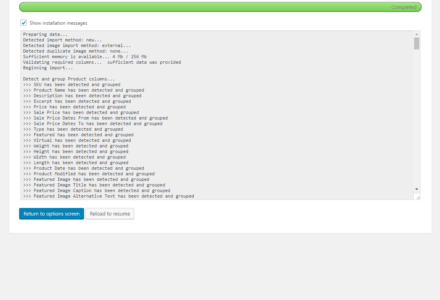 It’s here at Pastebin: http://pastebin.com/x07txEAN. 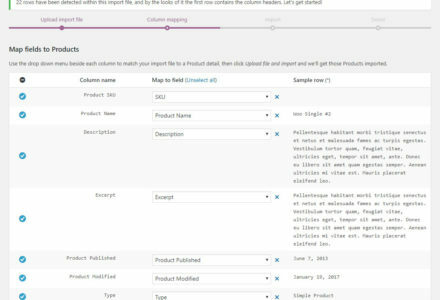 I couldn’t get the WPEC Debug page to come up properly so I’ve grabbed the function to loop through all the products and rebuild the permalinks (url_name meta field in productmeta in WPEC 3.7.8). If you’re using 3.8.x please try this at your own risk. 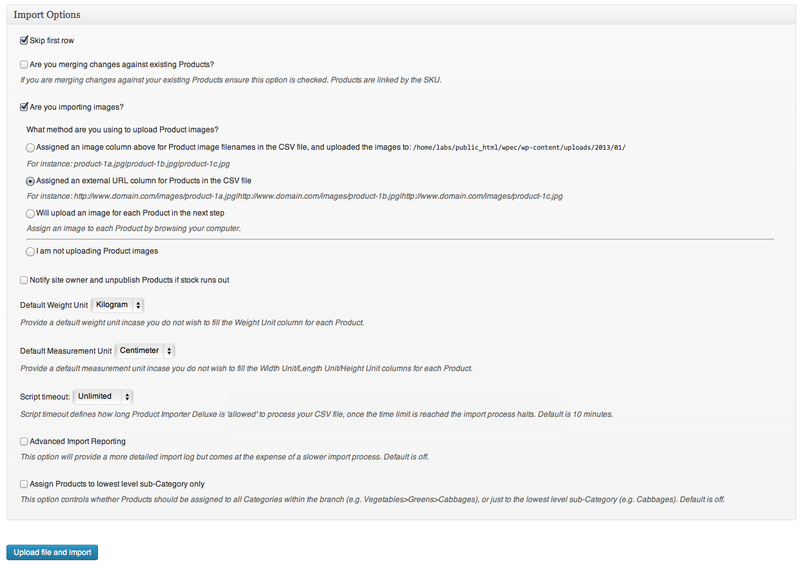 Hi Shaun, I’ll check over legacy WP e-Commerce 3.7 support and make sure those permalinks are getting added to the wpsc_productmeta table. Apologies for the delay and thanks for the temp. solution in my absence. 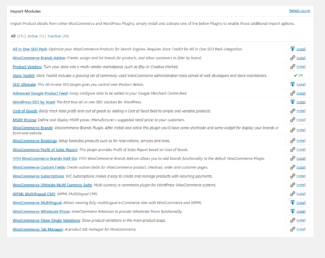 Hi Shaun, WP e-Commerce 3.7 support for permalinks has been fixed in the latest release. 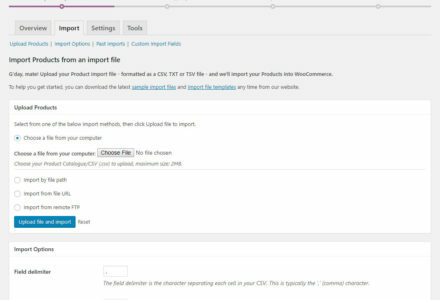 I am using the importer and it worked ok when I uploaded the first time. 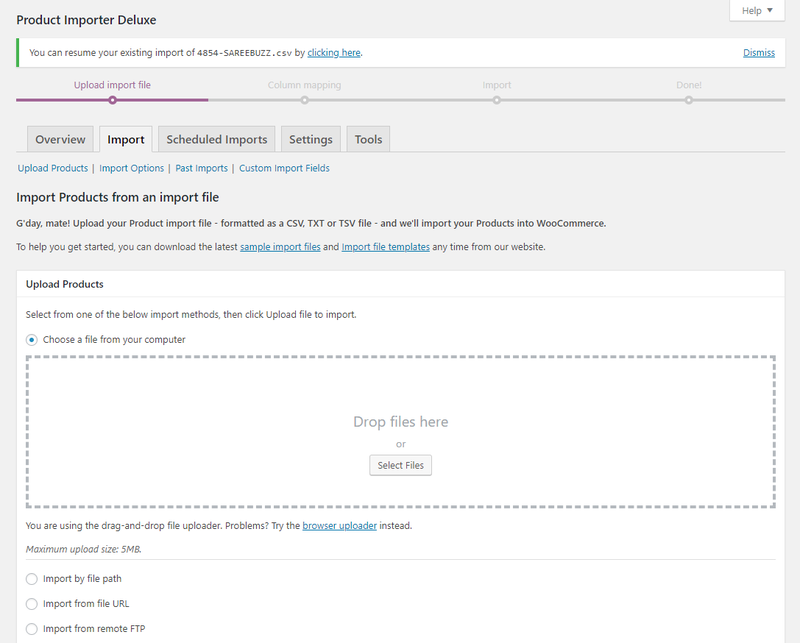 However, I have tried to upload more products to the existing products and have noticed that it only imports one product at a time and eventually times out. 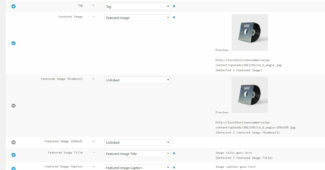 My images are also showing up blank although I have created a location for this. 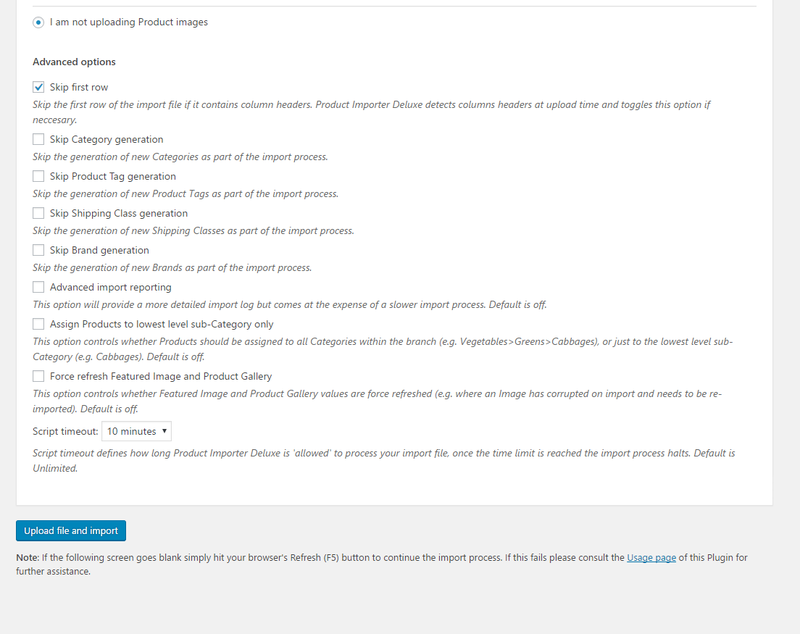 Unfortunately, I am having to go in to each item and upload the feature image which is becoming painfully slow! Any help which you could provide would be appreciated. Hi Brian, you can enter the image filename (a1.jpg) into your CSV then uplaod the physical images to your Uploads directory as instructed at import time, the importer will fetch and generate thumbnails for each Product.Please note the importer does not support relative directories (/image/letters/a/ ) so you will need to uplaod all Product images to a single directory within your site as instructed. 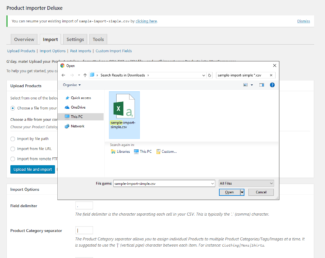 I am attempting to change all the sale prices, but the plugin does not change any of the prices (although it seems to recognize the columns and information of the CSV file just fine. Do I have to delete the previous sale prices one-by-one in order to get this thing to work? Will it not update a field that’s already occupied with data? Alright, that’s not it. 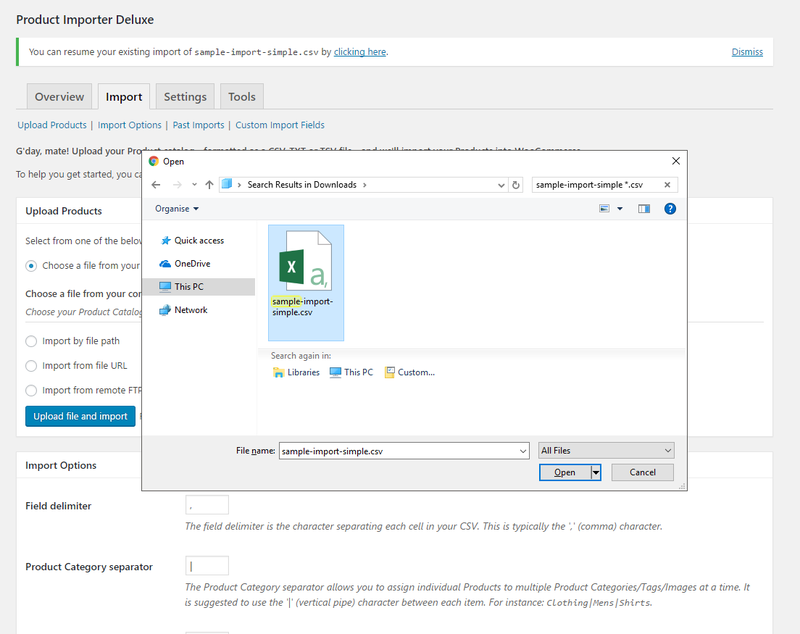 I tried deleting the sale price of one of the products, then importing the CSV file again to see if it would update an empty field. Nope. After it was done, there was no sale price listed for that product. Will try rolling WP back to an earlier edition and see if I can solve the problem for now. Just thought I’d let you know. Tried WP 3.3.1 (which I have on my wpec 3.7 site and it working fine) but no luck. 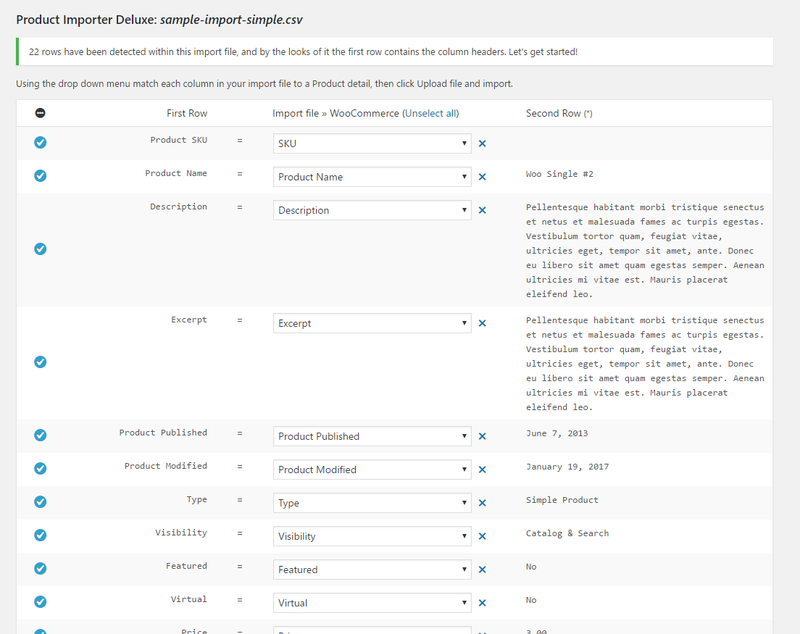 Also tried different combos of the Product Importer 3.0.9 and 3.1.2 with wpec 3.8.3, 3.8.8 and 3.8.1, but still having no luck getting custom fields to add at all. 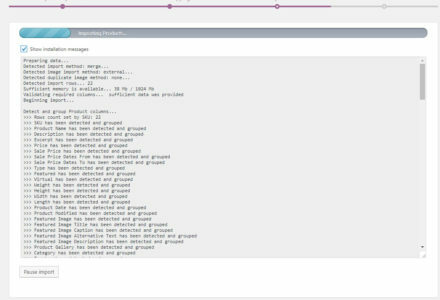 The installation notes say they’re being added to the array, but no data is being passed to the DB. I’ve also had mixed luck with images. I got them to import correctly once, but after that haven’t had any luck at all. 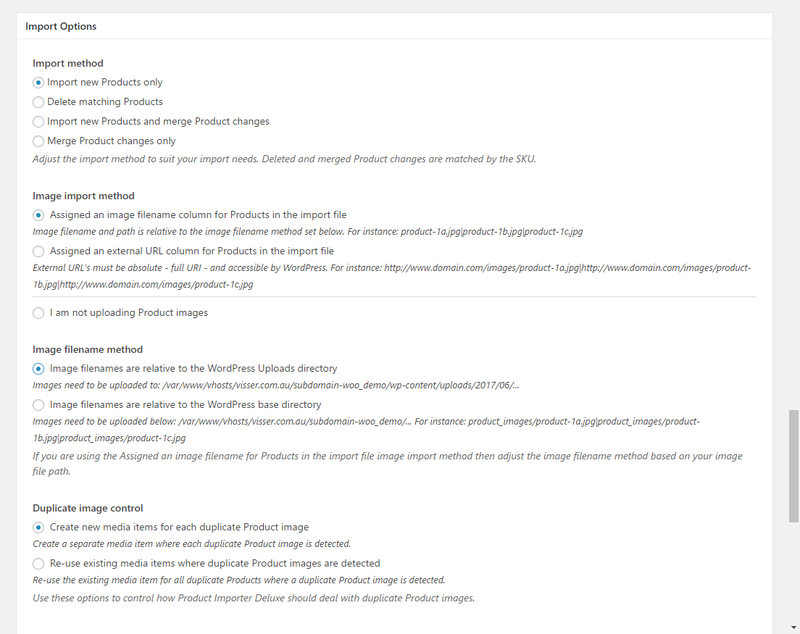 It shows the images are gathered into the array (as per the install notes) but then on each product it says ‘Skipping Image Download …’. I’ve been using your nuker to clear out the product info each time I test. If you have any suggestions let me know. Du you have any plans on adding support for the ad-on “Up sells/Cross sells”? I have some questions about images. Is it possible to upload (or connect from the media library) several images at a time and in that case how? 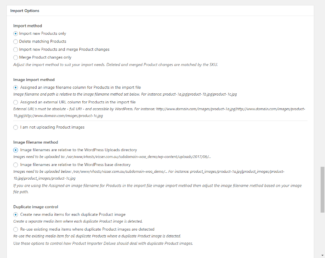 I have also tried to upload only one image per product (that becomes the featured image). 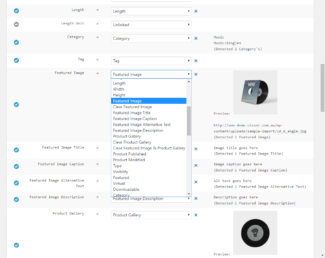 However, the image gets the wrong proportions in the product listings (on the category page) but when I click in to the product page it seems correct. I guess this has something to do with the height/width proportions for the category page thumbnails but I dont know how to fix this? 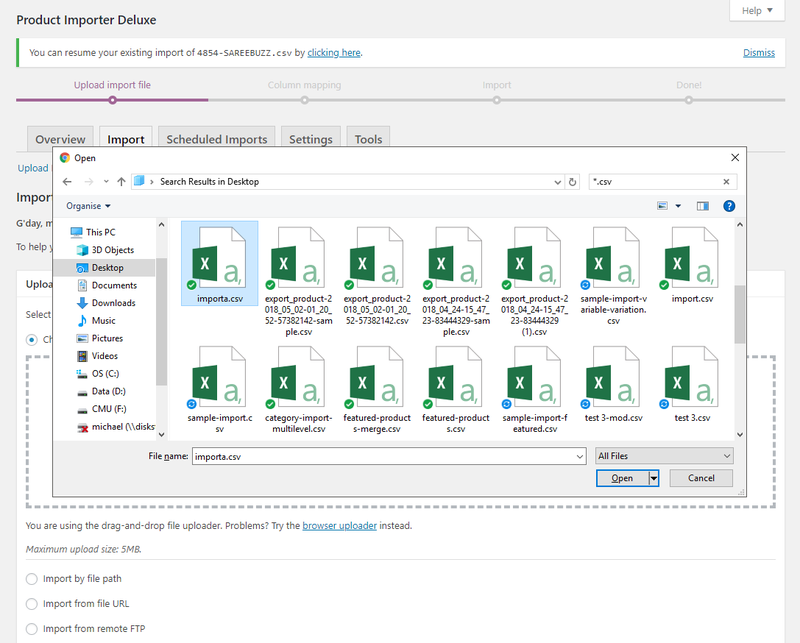 If I instead of importing images in the csv-file add the images manually, one by one from the media library, everything works fine so this is just an import problem. I hope anyone can help me. Thank a lot! Hi Annika, thanks for raising this. 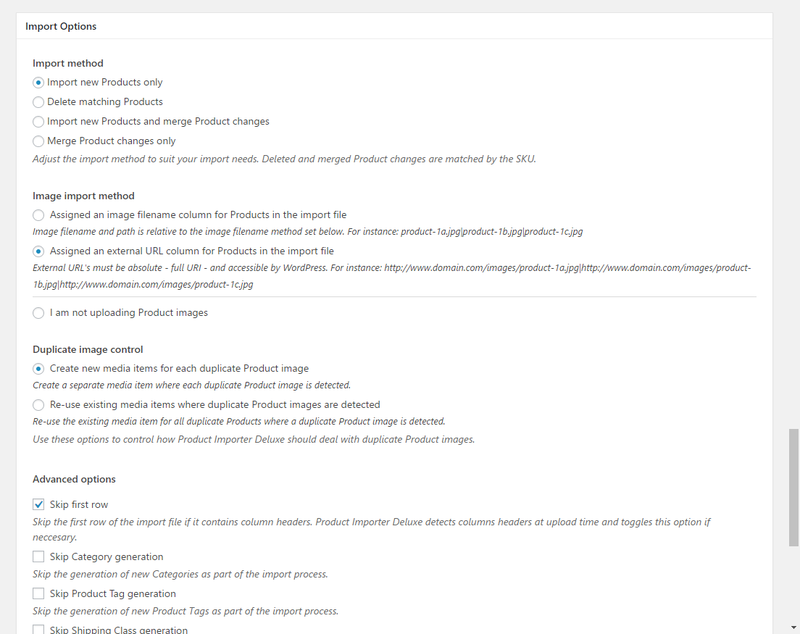 An urgent Plugin update is going out to sort out the Attributes issue as well as some other fixes. In the next Plugin update I’ll confirm the Category thumbnail is being generated correctly during the import process. Does the plugin support table rate pricing? Hi Matt, table rate pricing on a per-Product basis is not supported. I’ve added this to my task list for a future Plugin update. 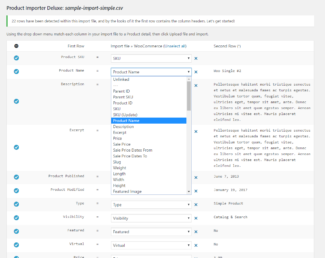 How do I import product name, category and description with foreign characters? þæóöíó etc. It seems they are just skipped when I try to import them. 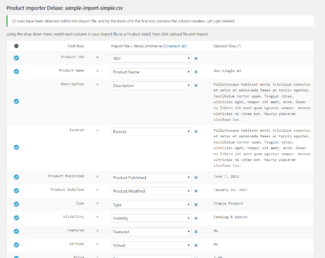 Is there a fix or a workaround so I can get my products imported? 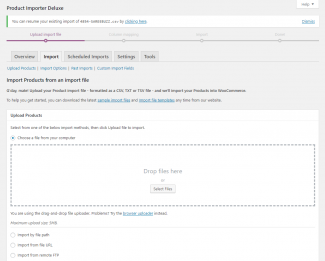 Hi, where can I get support for my woo commerce product importer deluxe when woothemes is down? 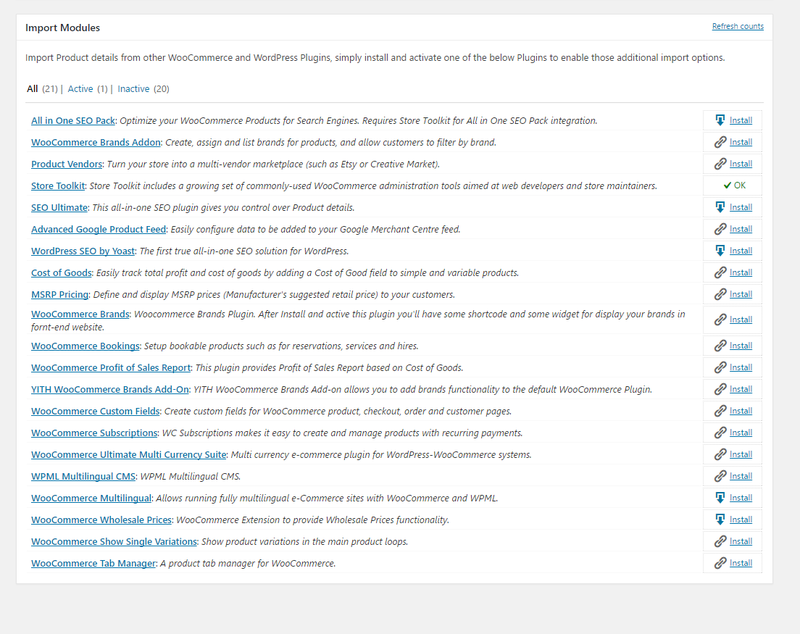 Hi mtomko, please raise your support query with WooThemes directly, if you have purchased the Plugin here you can contact me for assistance. 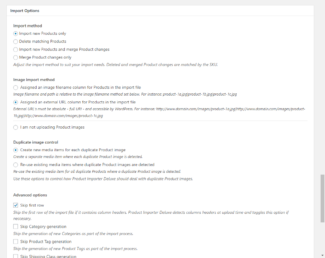 – I desire to import about 2 thousands article (photos oraganized by different formats) how can I do it? 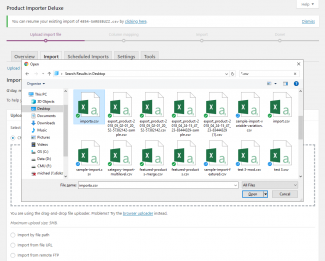 Can I add the images in the CSV file or I must assign the image after the CSV upload? 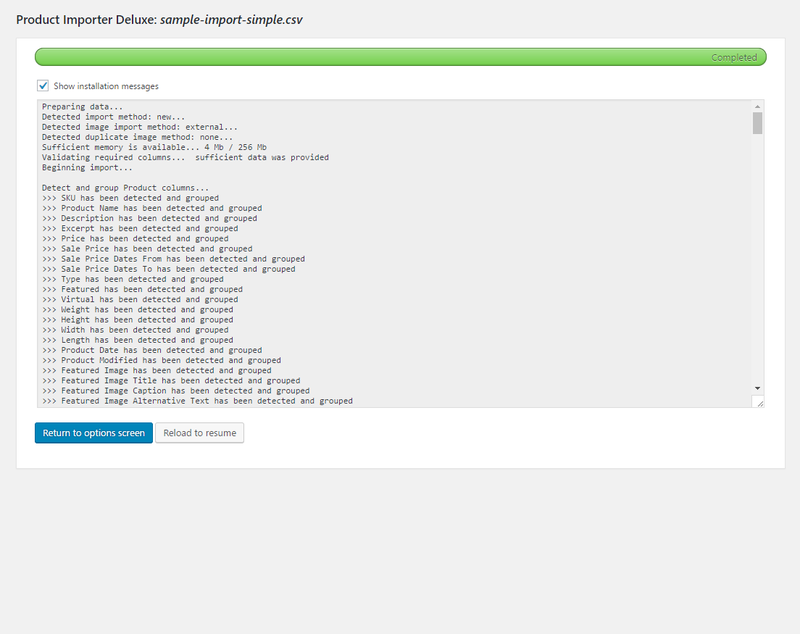 Hi Giovanni, you can fill the Image column with your CSV file, either using the image filename (e.g. image-1.jpg) or an absolute URL (http://www.domain.com/images/image-1.jpg). Multiple Images per Product can be achieved using the Category separator character (defaults to ‘|’ character). In the example of the spreadsheet that you provide there is a column called “sort order”, can you clarify what this is please? 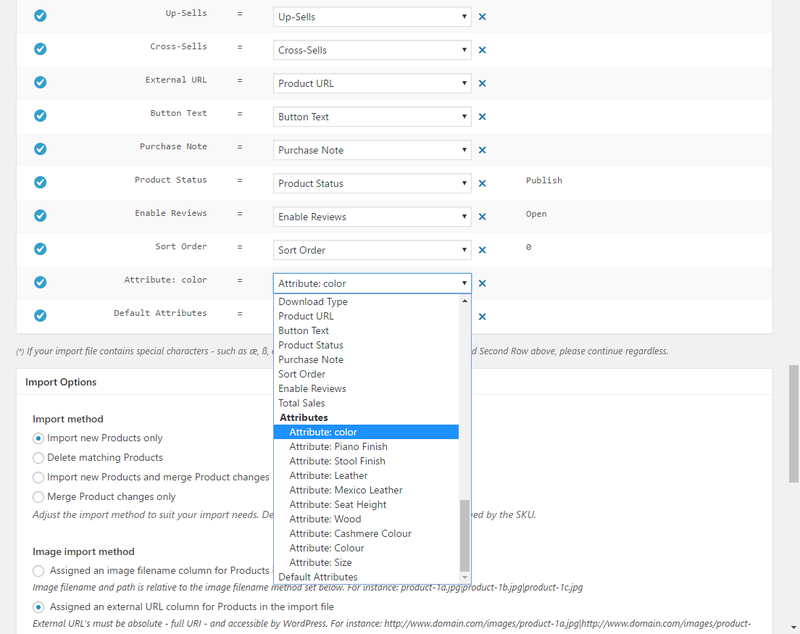 I have played about with adding attributes to the end of the example spreadsheet you provide, when I add a column to the end of the spreadsheet with an attribute and try to import it, at the point when i am matching products within WP the last column attribute is identified as “manufacturer” plus the product from the first column from the next row i.e. “manufacturer mighty mouse” Any ideas what I am doing wrong? When adding attributes, am I correct in thinking that if a cell is left blank that no attribute will be added for that column? Is it possible to add multiple attributes per call i.e. blue|green|black ? 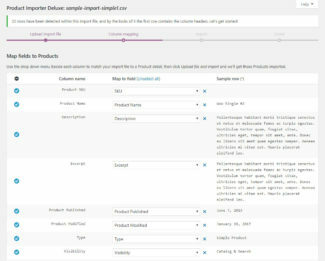 Can you give me a rough idea of when variations will be able to be imported within woocommerce?